Pianist Li Chenxi has been once exceptionally admitted to the The Affiliated High School of Shanghai Conservatory Of Music with the first ranking as a professional student and later was alsowith the first ranking admitted to the piano department of the Shanghai Conservatory of Music, studying under ProfessorShao Dan, Wu Ying, Zhou Keng and the famous French piano Professor Pierre Reach. He graduated with excellent results from the Shanghai Conservatory of Music and the Escola Superior de Música de Catalunya in Spain and received a master’s degree in piano. Li Chenxi was invited in 2006 toVienna toperform in the 250th Anniversary Of Mozart’s Birth Music Festival. 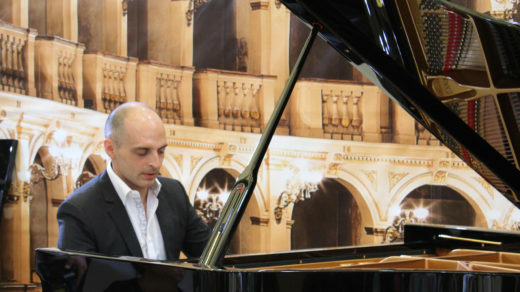 He has successfully held Piano Solo Concerts in Vienna, Barcelona, Bordeaux and Malta. 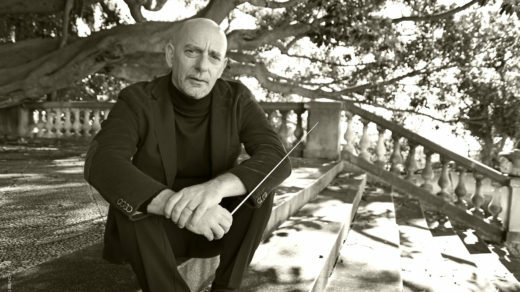 He has performed with many renowned orchestras, like Warsaw Philharmonic Orchestra, Spanish National Orchestra, Junge Deutsche Philharmonie, Rome Philharmonic Orchestra and so on; his concerts were held in Austria, Germany, France, Poland, Spain, Malta, Italy, Ukraine, Hong Kong and Beijing, Shanghai, Hefei, Xiamen, Suzhou and many other places. 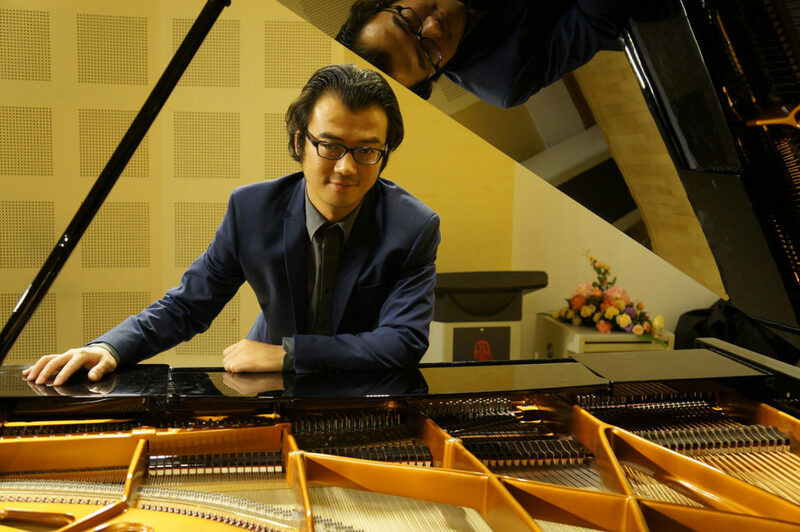 Li Chenxi is currently occupied als the director of the piano Department of the Central Conservatory of Music Piano Academy at Gulangyu,Xiamen. He also serves as Jury member of the Alink-Argerich Foundation for International Piano Competitions, permanent artist of the Spanish Vila-seca Music Festival and art director of the Sfaccendati Music Festival in Italy. 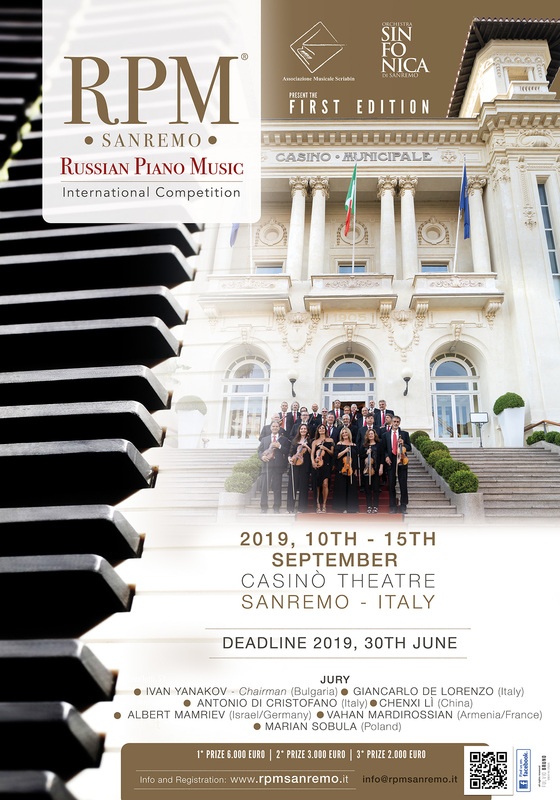 In recent years he has repeatedly been invited as the judge by many international music competitions or special invited performer of famous international music festivals and teacher of international master classes. In April,2017,he was invited to join in the concert for the 45th anniversary of China-Malta diplomatic relations.He preformed at the palace of the president of Malta and won highly praise from the president of Malta and ambassadors from other countries.He was also the first Chinese pianist who performed at the palace of president of Malta. 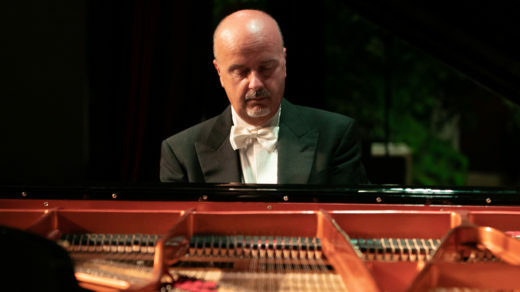 Many of Li’ students have won the first prize in the major piano competitions at home and abroad, all of his students were successfully admitted to famous music colleges. The jury president of the Fryderyk Chopin International Piano Competition Andrzej Jasnski, Professor Robert A. McDonald of The Juilliard School and the the world’s piano playing authority Paul Badura-Skoda have highly praised that he was a very talented pianist and has has a deep understanding and superb interpretation of music. He was praised not only as an excellent performer but also as an outstanding piano educator.